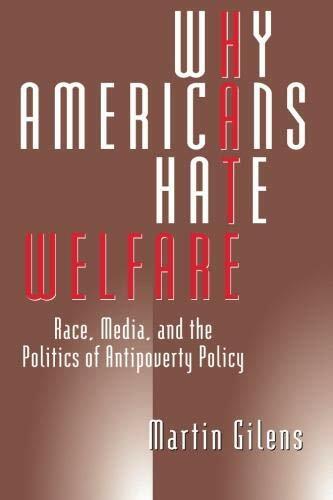 Tackling one of the most volatile issues in contemporary politics, Martin Gilens's work punctures myths and misconceptions about welfare policy, public opinion, and the role of the media in both. 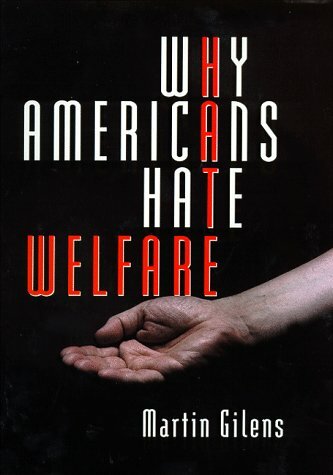 Why Americans Hate Welfare shows that the public's views on welfare are a complex mixture of cynicism and compassion; misinformed and racially charged, they nevertheless reflect both a distrust of welfare recipients and a desire to do more to help the "deserving" poor. Martin Gilens is an associate professor of political science and a fellow at the Institution for Social and Policy Studies at Yale University.